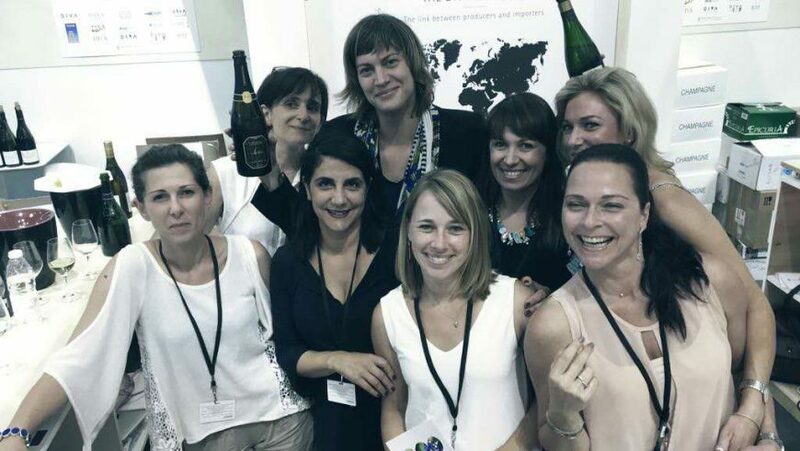 END OF VINEXPO BORDEAUX ! 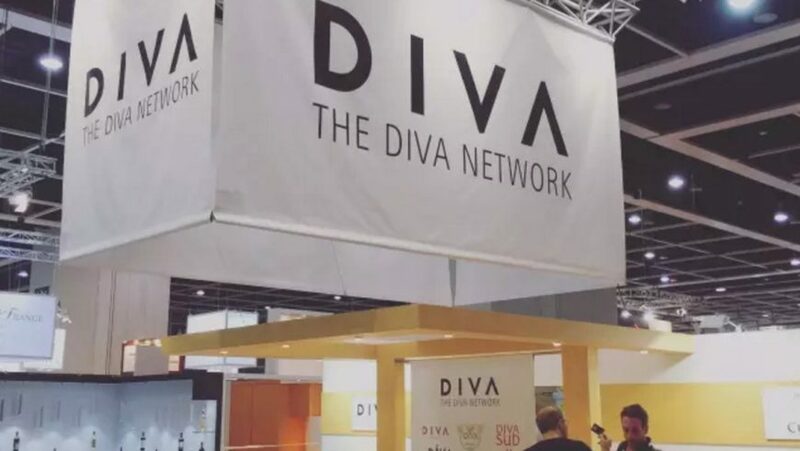 DIVA is participating the Vinexpo Exhibition, which will take place in Hong-Kong from May 24th to 26th. DIVA CHINA is pleased to invite you, this year, to join us on our booth located in Level 3 / QR77.